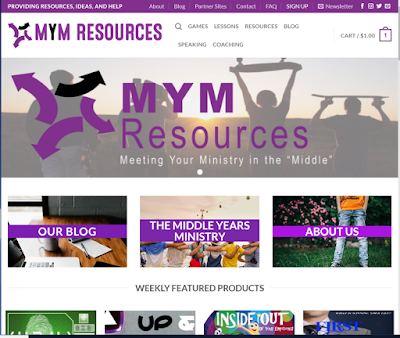 The Middle Years : It Is Here and This is Moving....MYM Resources is ALIVE! Crazy things are going on personally, but more about that soon. As some of you know a bigger, better, and faster FULL site has been in the works. A site that will include all the content, freebies, hints, and Ran-Dumb fun you love...but now with actually resources to purchase! All that to say, if your looking for fresh content here, there will not be any new post here. The new place is open but still under a bit of construction (as I mentioned personal life is crazy), so don't judge it yet. You are however welcome to head on over and check it out. An official grand opening will be coming soon with prizes, discounts, and fun! Be on the look out!